My Favorite new Books! 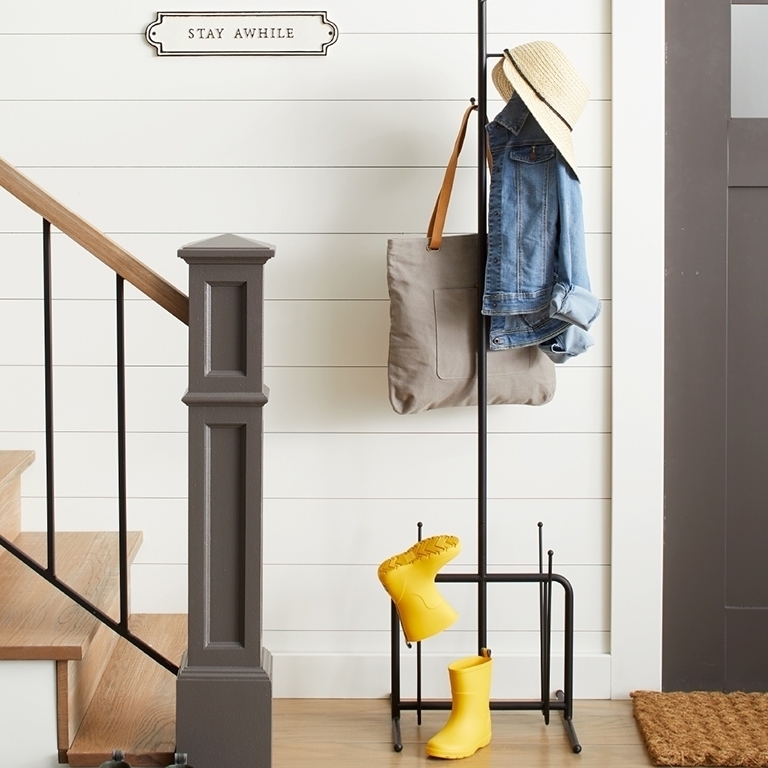 Perfect Holiday Gift Ideas! Who wouldn't love a good book for a holiday gift? A book is definitely a gift that keeps on giving. Below I have compiled a list of a few new titles that would be a perfect gift for the bookworm on your 'GIVE' list this year. Actress Manzano, best known as Maria from Sesame Street, provides a lyrical and unflinching account of her tough Nuyorican upbringing in the South Bronx…Life is full of tragedies and triumphs alike, and Manzano shows how both helped her become the actress that generations of children grew up seeing on Sesame Street. In stark and heartbreaking contrast to her Sesame Street character, Manzano paints a poignant, startlingly honest picture of her youth. 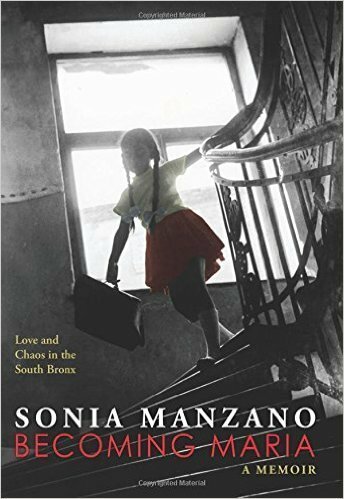 Emmy Award-winning actress and writer Sonia Manzano plunges us into the daily lives of a loving and yet deeply troubled Latino family with her new young adult memoir, Becoming Maria: Love and Chaos in the South Bronx. 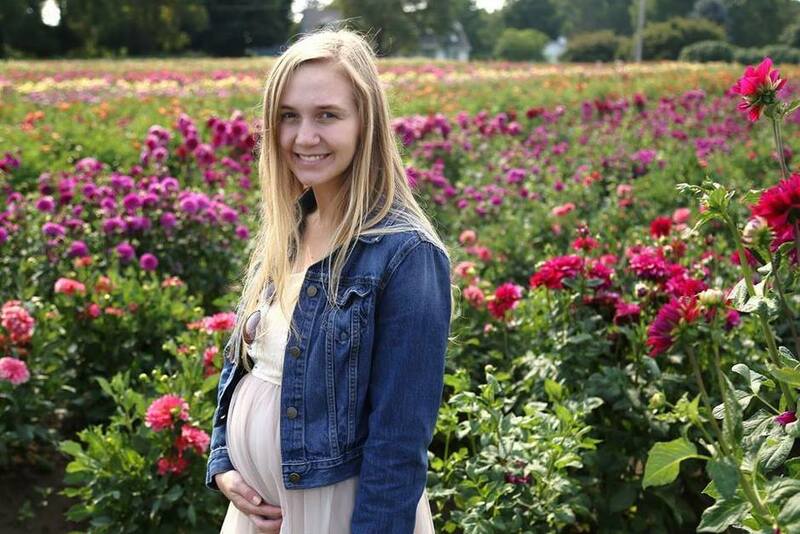 Sonia’s story starts with her earliest memories, hiding from an alcoholic father and a rotating cast of noisy and sometimes frightening relatives. Sonia turns to the TV and to her own creative drive to escape from her painful reality. A school trip to see West Side Story on Broadway opens a new world of possibilities for Sonia and she realizes she must leave the barrio behind to pursue her acting dreams. Becoming Maria: Love and Chaos in the South Bronx paints a heartbreakingly humorous portrait of a resilient little girl who becomes her own strong, successful woman and inspires millions. Sonia Manzano has touched the lives of millions with the role of Maria on Sesame Street. Sonia has won fifteen Emmy Awards and a Lifetime Achievement Award from the Academy of Arts and Sciences. She is the author of many books including award-winning and critically acclaimed middle grade novel The Revolution of Evelyn Serrano . 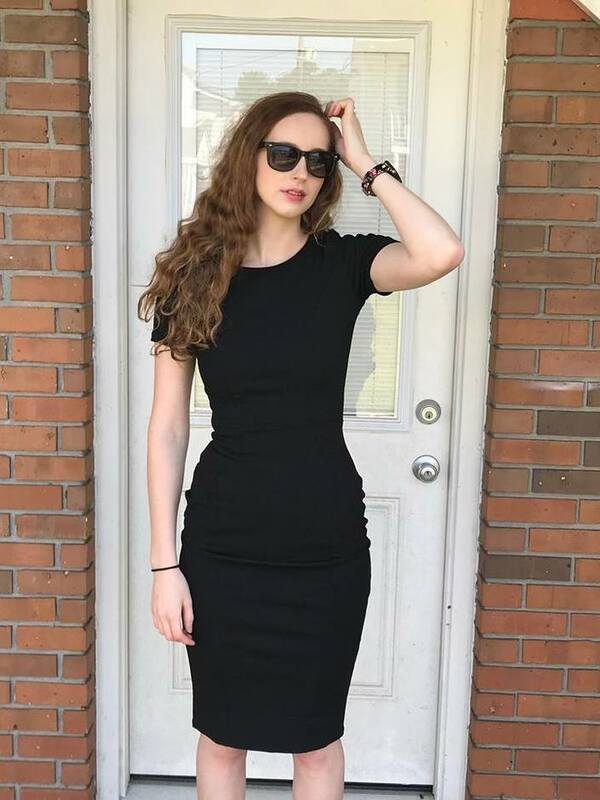 Sonia lives in New York City. It’s Christmas Eve and Mami has bought a delicious roast for a Christmas feast. But, oh no! It’s too big to fit in the oven. Jose and Papa need to find an oven big enough to cook Mami’s roast. As they walk from door to door through their apartment building, no one seems to be in the Christmas spirit. 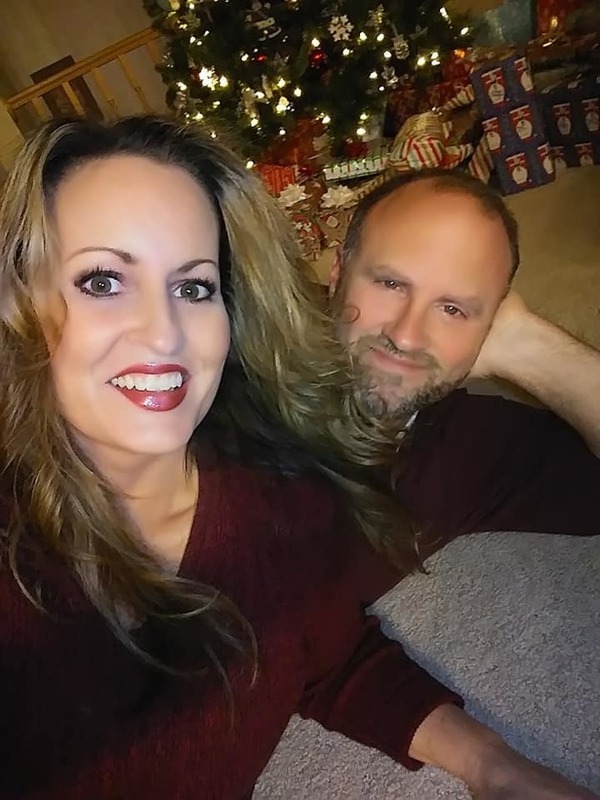 So they head down the street to find someone willing to help, and only when they do, lo and behold, the scent—the itself magical smell—of dinner begins to spread, and holiday cheer manifests in ways most unexpected. 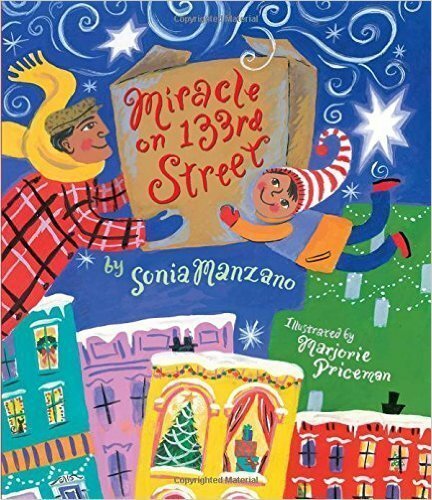 Sonia Manzano from Sesame Street and two-time Caldecott Honor-recipient Marjorie Priceman have cooked up a Christmas tale about how the simplest things—like the tantalizing smell of Christmas dinner and the sharing of it—can become a holiday miracle. Right in time for the 7th season premiere of Modern Family comes THE MODERN FAMILY COOKBOOK, the official companion cookbook to the wildly popular #1 smash-hit comedy series. With 16 million viewers each week and 17 Emmy Awards, Modern Family is a cultural phenomenon. The companion cookbook brings the show to life with 100 easy-to-make recipes that center around the show's eccentric and hilarious characters while highlighting key moments from favorite episodes. From "Cam's Country-Comes-to-Town Farmhouse Breakfast" and the "Dunphy's Failsafe Roast Chicken" to "Manny's Spectacular Tiramisu;" these dishes celebrate the crazy chaos of the family table. Recipes cover every meal and holiday, and are accompanied by all-new food photography, show stills, character bios, and a complete episode guide. Humorous sidebars including Phil's Guide to Fantastic Napkin Origami and Jay's Guilty Pleasures, add an extra layer of fun that fans will love. 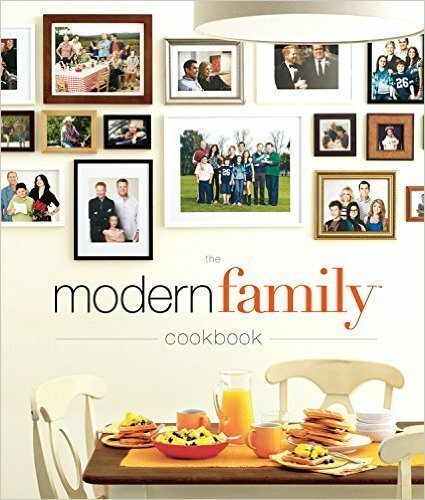 THE MODERN FAMILY COOKBOOK is the perfect gift for any modern cook and a must-have for every fan. 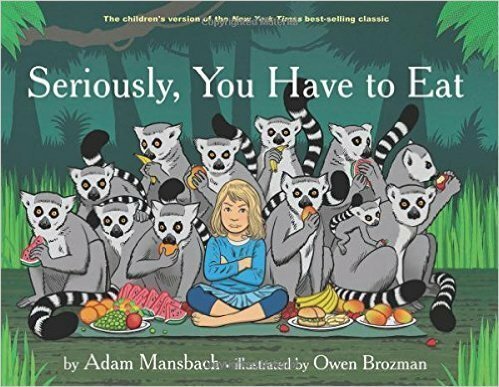 On the heels of the New York Times best seller You Have to F**king Eat (a sequel to the worldwide mega–best seller Go the F**k to Sleep), now comes the version that is entirely appropriate to read to—and with—children. While the message and humor will be similar to the adult version, there will, of course, be no profanity whatsoever. Step aside Green Eggs and Ham, there’s a new, 21st-century book in town that will compel all finicky children to eat! Adam Mansbach ’s novels include the best-selling Angry Black White Boy, a San Francisco Chronicle Best Book of 2005, as well as the novels Rage is Back, The Dead Run, and The End of the Jews. His fiction and essays have appeared in The New York Times Book Review, The Believer, Granta, and the Los Angeles Times. He is the author of the worldwide best sellers Go the F**k to Sleep and You Have to F**king Eat. Owen Brozman has illustrated for National Geographic, Time Out New York, Scholastic, Ninja Tune, Definitive Jux Records, and numerous other clients. He is the illustrator of the New York Times best seller You Have to F**king Eat. Disclaimer: I received copies of these titles to review and to keep. All opinions are my own.